In August 1980, our family moved to the Denver Metro area and settled in a suburb. The mountains lured us immediately. After all–we had moved to Denver from the Missouri Ozarks. The transition from country life to city life was substantial. Almost immediately we entertained thoughts of moving to the mountains, and we spent our weekends visiting various mountain communities. That’s when we discovered Central City. Our early visits to the town didn’t impress us to any extent. 1980 was long before Central City and Black Hawk became gambling towns. I remember there were so many VA foreclosures in those communities at that time. We were not all that impressed and as time advanced, we gradually became adjusted to city life. 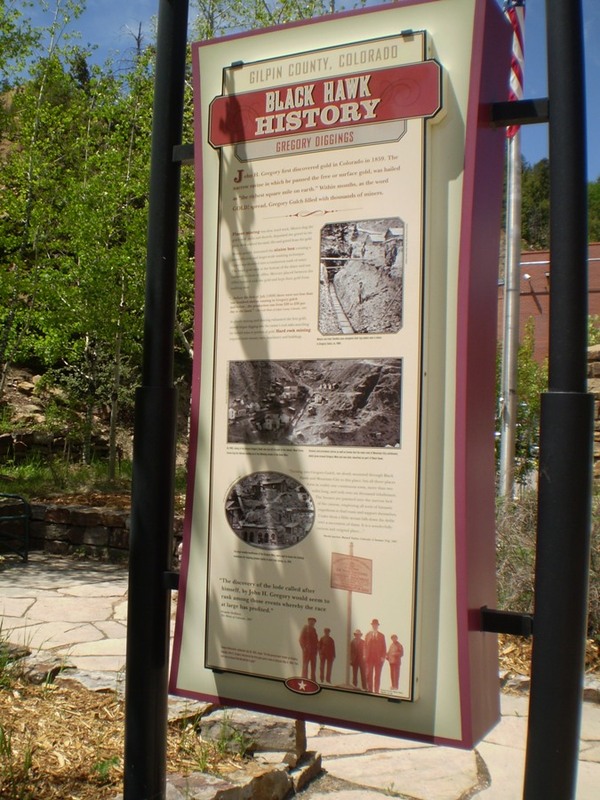 Our mountain jaunts were relegated to weekend adventures, some of which we often made to Central City and Black Hawk. It was during one of those jaunts when we discovered the old ruins. I remember asking about the history of the place on and off over the years. No one seemed to know. I also remember hoping Central City wouldn’t tear it down–especially after casinos took over the two towns. Fortunately, the old ruins still stands! And in Summer 2013, I was able to walk around the place–something I had always hoped to do. We first encountered Bela Buell’s name on a series of old deeds we had acquired over the years. I suppose the similarity of his name with ours–Buell vs. Beall–was the main attraction. Some old transcriptions assign his name as Beall Buell, increasing our curiosity. So who was he? I started looking for information about Bela Buell about three years ago. 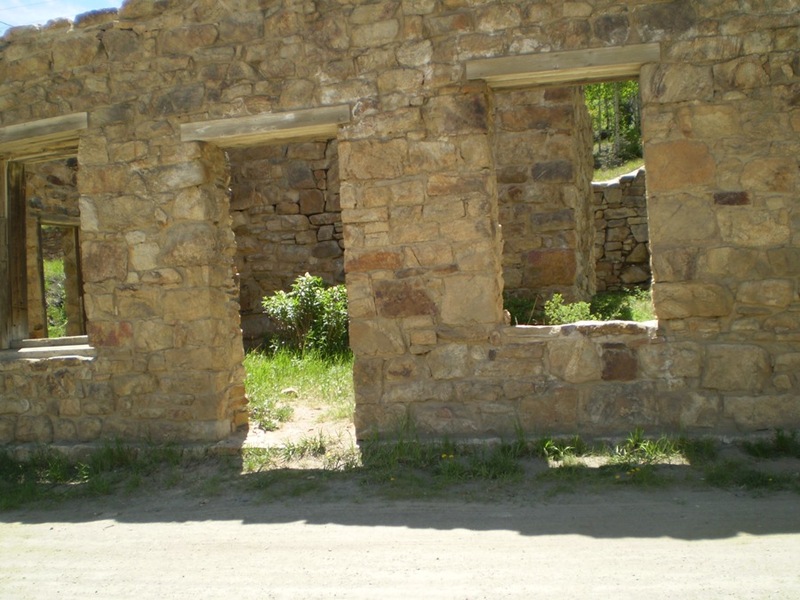 According to some of the old deeds, he was the Clerk & Recorder of Gilpin County in the 1870s. Not only was he Clerk & Recorder, but he appears to have bought and sold numerous properties in the area. And if he was so prominent, why could I not find significant information about him? He disappears from Gilpin County records just as suddenly as he appears there! Even more shocking was the fact that when I turned to my old reliable Ancestry.com, few people there knew anything about him! How could a man be so prominent in one location and so unknown elsewhere? So I began my own search with the little information I had. What follows is the rest of the story. Bela Stevens Buell was born in New Hampshire on January 23, 1836 to Bela Stevens (1805-1872) and Almira C. Allen (1809-aft 1892). He was named for his father (Bela), and he acquired his middle name from his paternal grandmother Lucy Stevens, who was born in 1778. His paternal grandfather was John Buell (1773-1843). Curiosity kills the cat, or so the old saying goes. While playing around on Ancestry, I decided to follow out a few lines to see how far back I could go. The Buells were from a prominent background in England. After winding back through all the Lords and Ladies and ending up in 1289, I decided I had a good idea. Not only were the Buells prominent, but they were also wealthy. William Buell (1605-1681)–the immigrant ancestor–was born in Huntingdonshire, England and settled in Hartford, Connecticut. The Buells remained in Connecticut for several generations before relocating to New Hampshire. 1. Samuel Allen Buell (1832-1870). Samuel was born July 10, 1832 in Vermont, and he died December 12, 1870 in Central City, Gilpin County, Colorado Territory. According to census records, he was in Brooklyn, New York between 1855 and 1860 (1), (2). In 1863, he is listed as an insurance agent in New York (3). By 1864, Samuel followed his brother, Bela, to the Colorado Territory and settled in Denver. On September 1, 1864, he enlisted in the Union Army as an Ordinance Sergeant in the 3rd Colorado Regiment (4). He was discharged December 31, 1864 and after his discharge, he joined his brother in Gilpin County. 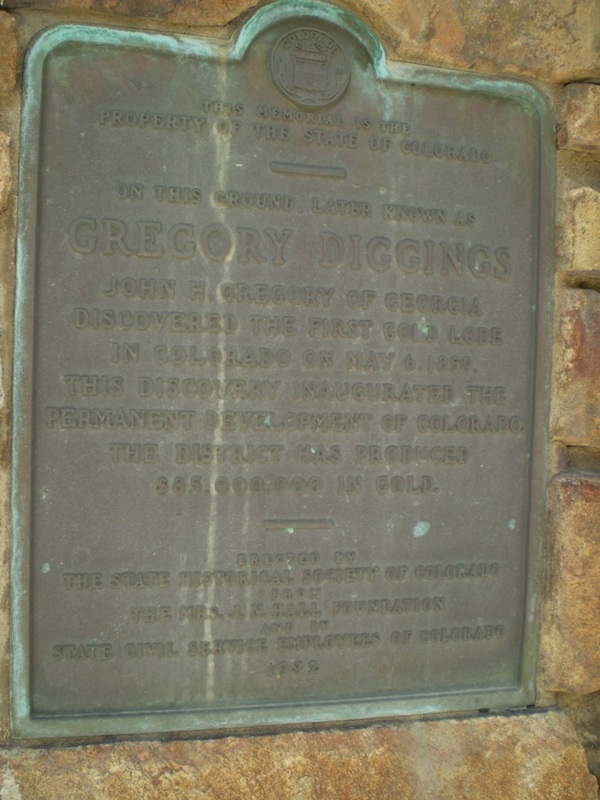 On September 22, 1865, he was appointed postmaster at Mountain City, Gilpin, Colorado Territory (5). 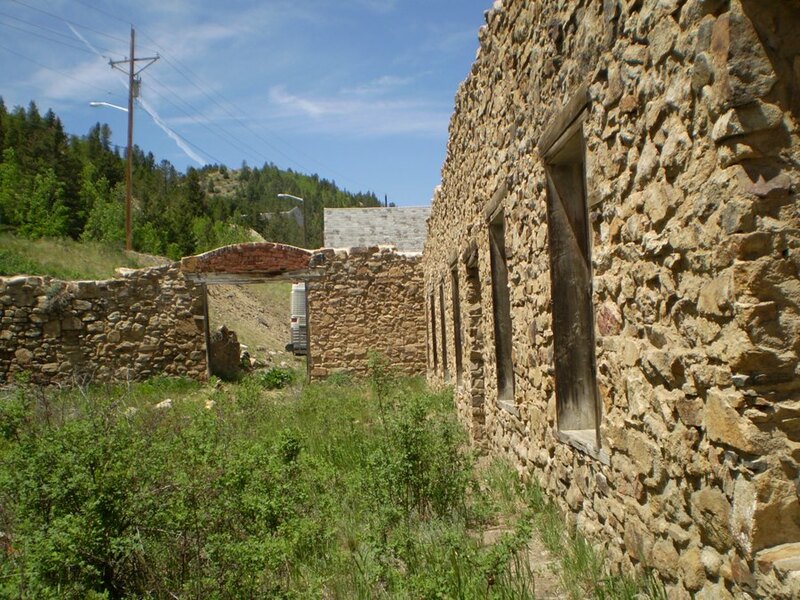 In 1866, he sold soda water in Central City, Gilpin, Colorado Territory (6). 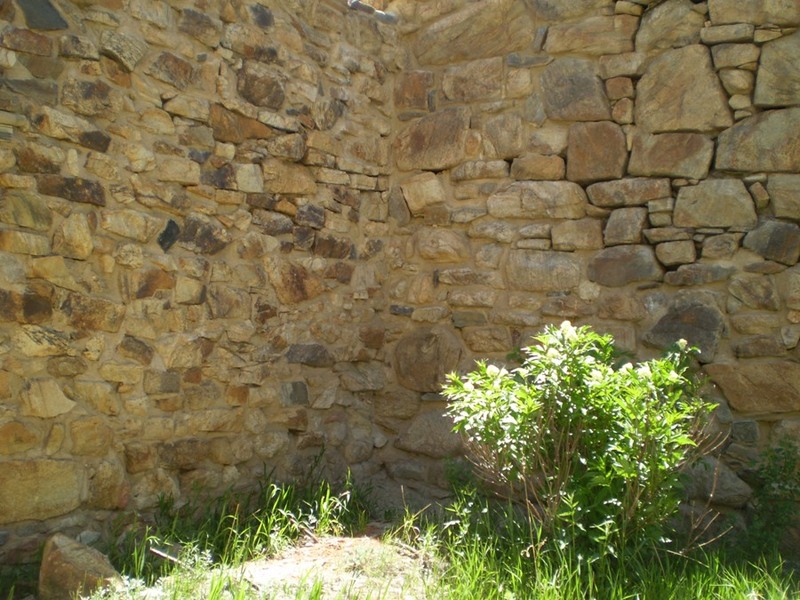 By 1870, he was a retail bookseller in Central City, Gilpin, Colorado Territory (7). 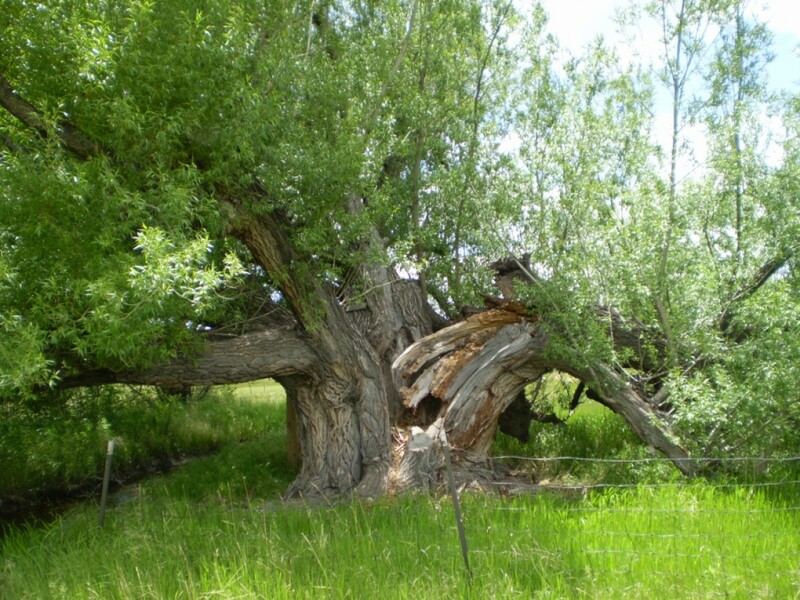 Reportedly, Samuel died December 12, 1870 in Central City, Gilpin, Colorado Territory. I have found no death record for him, but he does not appear on any subsequent records. If he died in Central City, then he is probably buried in one of the two pioneer cemeteries there. I have also found no evidence that he ever married. 2. Bela Stevens Buell–under discussion here. 3. Charles Henry Buell (1842-aft 1892). Charles was born November 15, 1842 in Vermont, and he died after 1892 in Ogden, Monroe, New York. He appears to have lived with his mother through much of his life, and he disappears from records after 1892 (8). He was a farmer by trade. I also found no evidence of any marriage. 4. Truman B. Ransom Buell (1847-1863). Truman was born May 15, 1847 in Vermont (9), and he died at the age of sixteen on November 23, 1863 (10). At the time of his death, he was an express carrier. 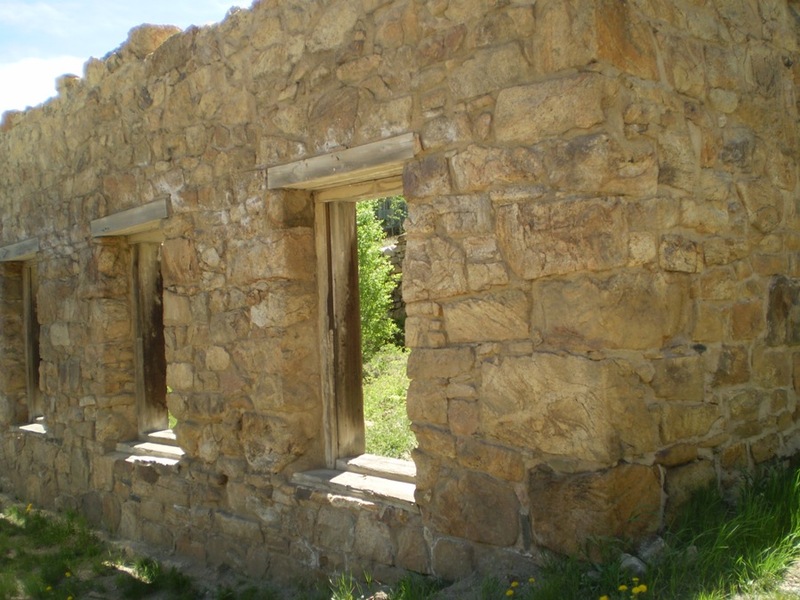 Bela Buell had the Midas touch in the early halcyon Gold Rush and built this mill to handle ore from his Leavitt mine. When Buell and his partner John Kip built this mill in 1864 for $15,000, it housed 60 stamps as well as the mine hoist. 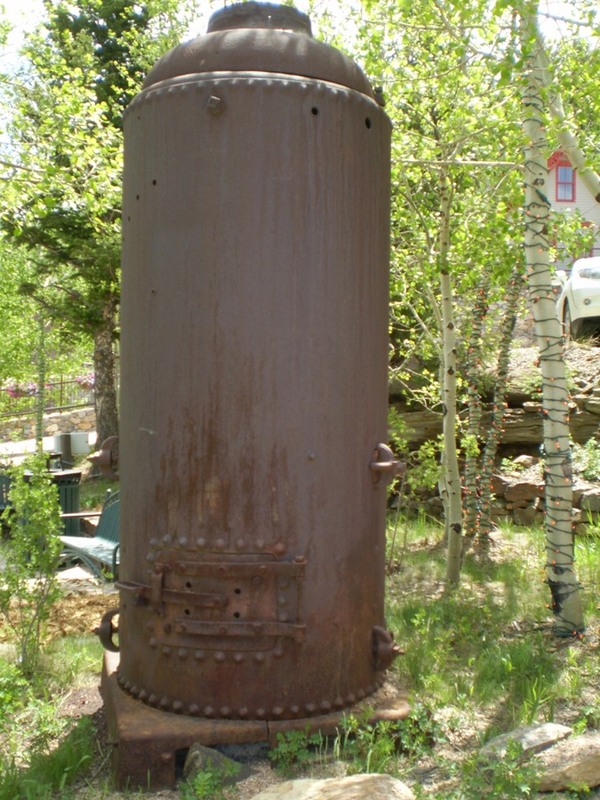 The Leavitt mine employed 40 men underground and 12 on the surface in the early 1870s. Some of the Leavitt’s best ore was shipped to Swansea, Wales, where the ore which cost Buell between $6 – $12 per ton to produce and transport earned him $300 per ton for the gold, silver and other metals it yielded. Many of our readers will remember the Lost Gold Mine on Eureka Street in Central City. In the 1990s the tourist attraction was still thriving until a section of the tunnel’s ceiling caved in and blocked the tunnel. State mine inspectors deemed the mine unsafe unless a large sum of money was spent on shoring it up, and the popular destination closed. The attractive gift shop/entrance to the mine has been transformed into a home” (12). 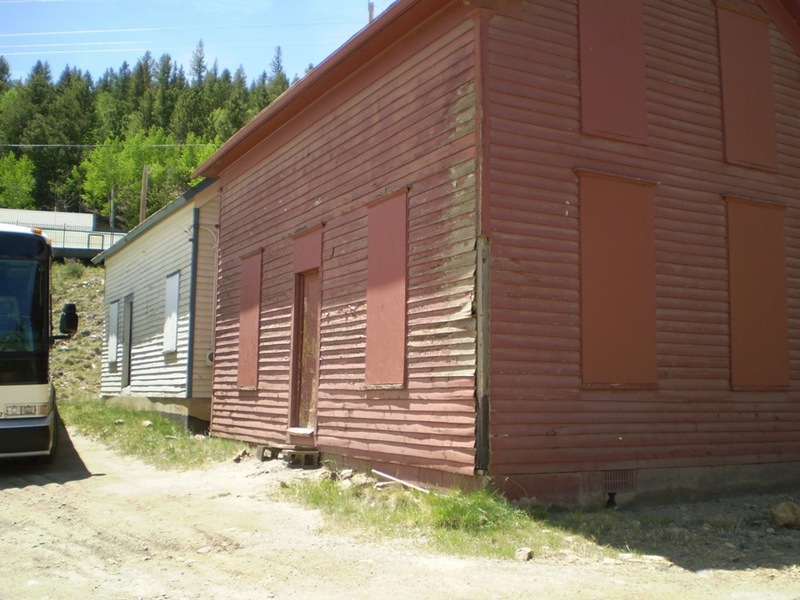 In the 1870s, Bela Buell was appointed Clerk and Recorder of Gilpin County. He also served in the State Legislature after Colorado became a state in August 1876. But by June 8, 1880, he was in Ogden, Monroe, New York with his brother, Charles, and his mother Almira (14). He remained in New York the rest of his life, and he died November 19, 1916. As yet, I have not located his burial site. I also do not believe that he ever married. 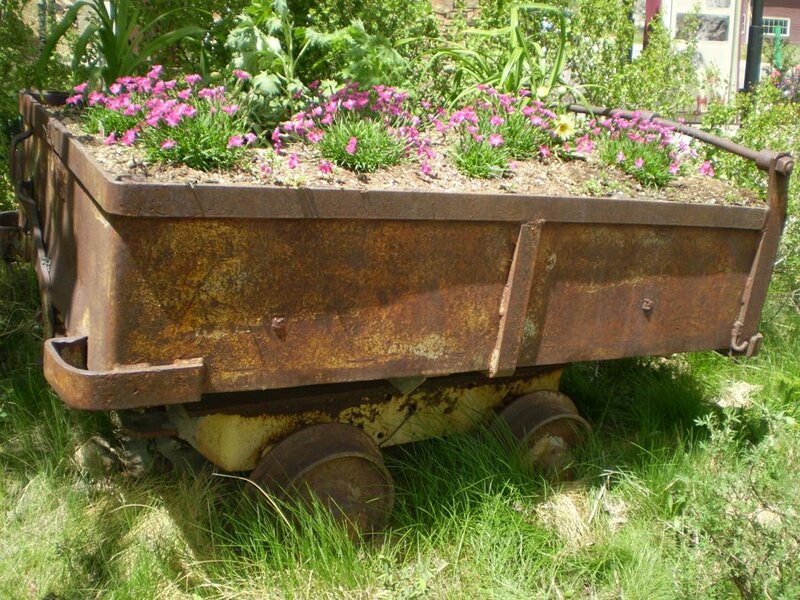 An old ore cart that has been turned into a planter. 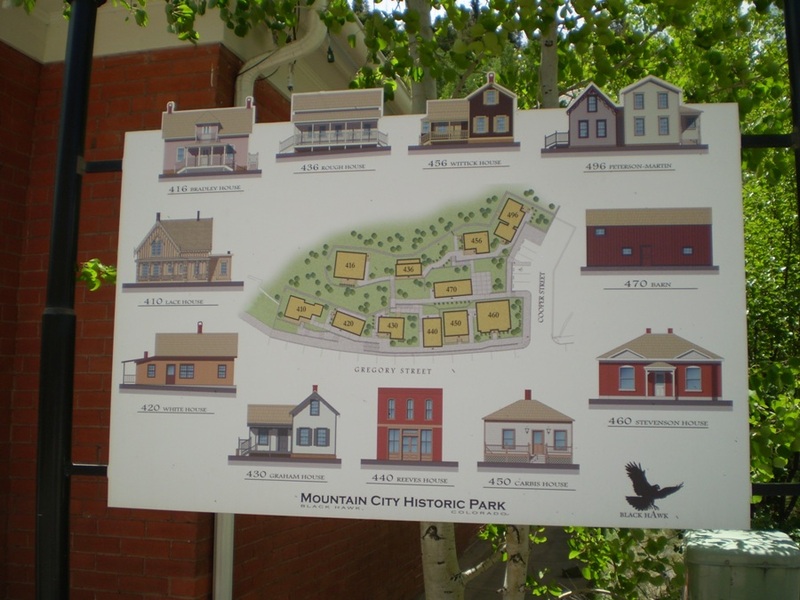 Last Sears catalog houses in Central City! Ruins of the Buell Mill/Power Plant. 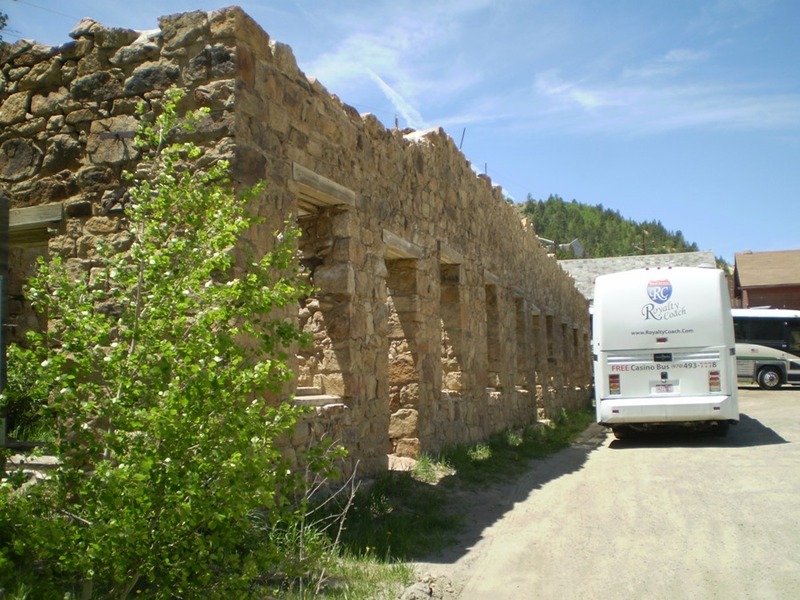 Today, the old ruins of the Buell Mill/Power Plant has become a parking lot for charter buses bringing gamblers to Central City and Black Hawk casinos. I was fortunate the day I took these pictures since only one bus was present. The quantity of buses often hides the ruins! Now, all I need is a picture of Bela Stevens Buell! Hi, I don’t know if this will interest you, but I believe that I found Bella Steven Buell as a reference on a map made in the 1860’s. His name listed there is B.S. Buel.